SRI SIDDHA SANMARGA: Dynamic Resonance Meditation "The Amness Way" "Advance Shri Vidya Sadhana Program"At Kolkatta"
Dynamic Resonance Meditation "The Amness Way" "Advance Shri Vidya Sadhana Program"At Kolkatta"
Program: Born to Succeed "The Sanmarga Way"
Venue : Sahid Dr. Sailen Das Smriti Bhawan (AURO Hall), Dum Dum Municipal Town Hall, Opp. Dum Dum Municipality, Dum Dum Gorabazar, Kolkata-700028. Program: "Sanmarga Sri Vidya Dhyan and Healing"
Nearest Landmark - TELEPHONE EXCHANGE BUS STOP – VIP KESTOPUR. 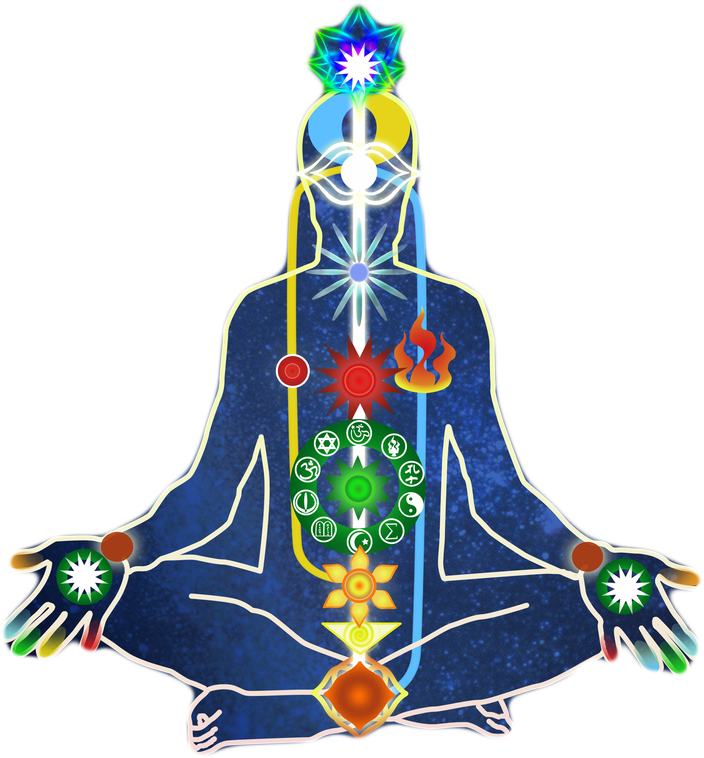 ANCIENT INDIA'S SACRED SCIENCE OF SPIRITUAL HEALING & MEDITATION - "Bringing Peace, Abundance & Prosperity in life"
FOR MORE INFO CALL - 07032700210 FEEL FREE TO CALL. OR SMS SIDDHA SANMARGA TO 07032700210 , WE WILL CALL BACK. called static and dynamic. We can basically understand it as “Tanmatra” and “Mahabhoota” forms. coherence between them and thereby create problems or diseases in our lives. Advance Healing & Meditation to heal your financial problems & grow in all aspects of life. Siddha Kriya Meditation to remove all your sorrows & Miseries.